The leaves on your lilac bush are turning yellow and maybe even curling. You will need to determine the cause in order to treat your bush with the correct product to restore it to health. 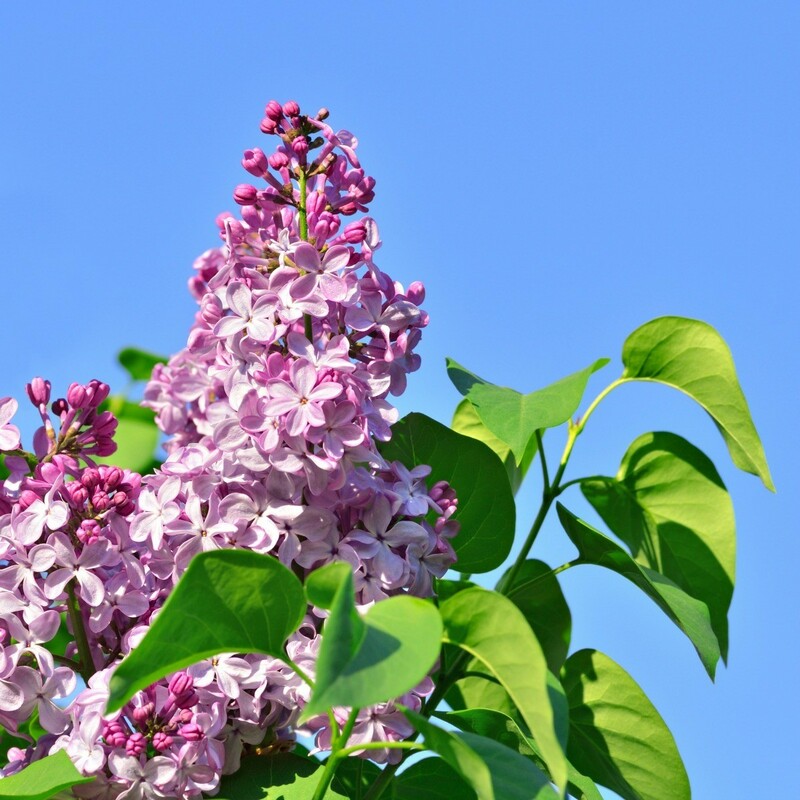 This is a guide about lilac leaves turning yellow. I have a Lilac bush that appears to be dying. Some of the branches look like they are just budding out. Some of the leave on the branches that have leafed out are curled, withered and even turning yellow around the edges. What few flowers that have appeared are only three or four petals in size. It is getting plenty of water, and the bush that is about ten feet away seems to be doing just fine. Any suggestions? It could be overwatering or underwatering, as the signs are the same for both. I would take a few leaves to a local nursery. If you've been watering a lot, cut back and see how it does. You typically need only one inch of watering a week whether it's from the sky or a hose. Check the bark. Mine had splits all down it and what looked like tiny eggs in them. Only some branches were affected at first but it spread so I sadly took it out. No idea what it was, possibly a fungus? My lilac bush is about 6 yrs old and it's never bloomed. Now the leaves are turning yellow. I have the bush in a good amount if sun light, but I think the soil is questionable. It's only about 3 feet high and I've had it for about 6yrs. Help! 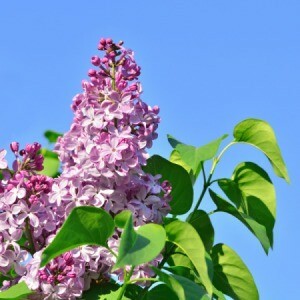 I recently bought a lilac bush about 1-2 feet high and it flourished for the first month. Now the leaves are yellow edged and are pocked, and turning inward. Am I watering it too much? This time of year we are socked in with "gloom" by the coast as well. How much and when are you watering? Sounds more like you haven't watered enough or maybe not deep enough. Watering should be done early morning or late evening. Lots of times I'm watering in the dark. The first year of watering is so important, and watering enough, as in getting soil soaked a good 6 inches or more, daily or at least every other day is very important. I usually count to 60 for each plant, water should puddle around base of your plant. Shallow watering doesn't encourage root growth which is also important. If none of this sounds like the problem take a couple fresh leaves with you to nursery and see what they can tell you. Good luck.